Total Bozo Magazine: Paris Jackson Tried to Die and Then I Went to the Park. Paris Jackson Tried to Die and Then I Went to the Park. Yesterday morning I was sitting on my bed eating Doritos and reading Twitter on my phone while my girlfriend finished getting ready so we could go to the park. As I scrolled down I came to a friend's tweet that said something along the lines of "OMG Paris Jackson tried to commit suicide! Frown face." My reaction to reading this was almost exactly: "Oh." I tried to read the link to the TMZ article about Paris Jackson's suicide attempt that was tacked on to the end of the frowny face emoji, but it wouldn't load, so I did a Google search and read one on the E! blog, and then I did Google image searches of Paris and thought something like "wait, Paris Jackson is a girl?" I thought that Paris was the boy, but then remembered that no, Prince is the boy. And then Blanket is a boy too, right? Not sure. I will Google Blanket when Blanket tries to kill Blanket's self. I am thinking that Paris Jackson tried to kill herself by taking pills and then cutting herself. I don't know much more about it because my investigation was cut short by my girlfriend coming out of the bathroom and then us leaving for the park. Central Park. We went to Central Park and had a picnic in the sun and then I bought a $50 hoodie. 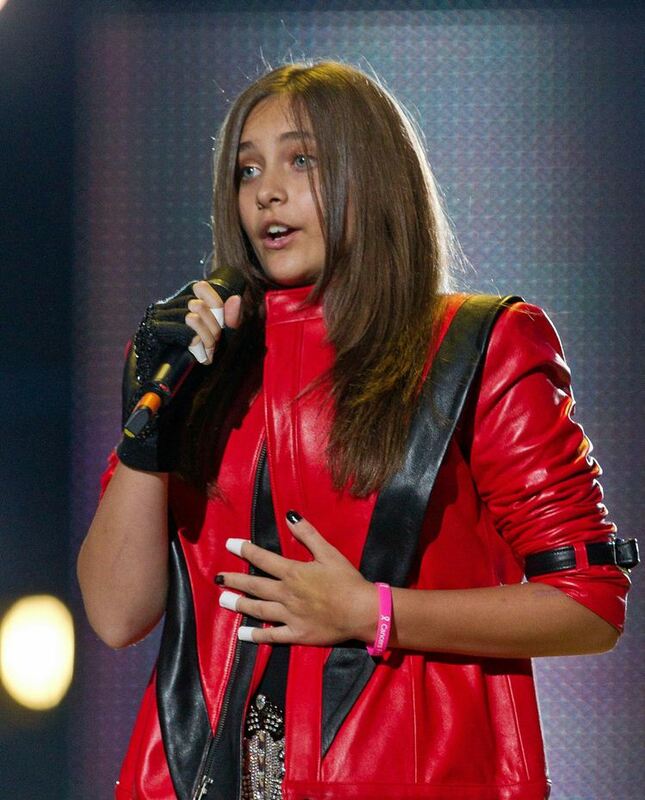 I didn't think about Paris Jackson again until this morning, and I haven't seen anything more about it on Twitter. As I sat down to to write this thing, I Googled Paris Jackson again and learned that she's worth $100 million dollars. There's a website where you can type in a celebrity's name and learn how much they're worth. People like to think about celebrities a lot. People seem to like to think about celebrities the most after they're dead, or if they are having an emotionally unstable time. When Michael Jackson died I thought "oh man, I kind of can't believe this." When Whitney Houston died I thought "I wonder if Bobby Brown is as sad as he should be." Out of all of the most recent celebrity deaths, I was most affected by the death of Davy Jones from The Monkees because one summer my Grandma drove me to Kmart in her Lincoln towncar and I bought a Monkees album on cassette and spent the whole summer listening to it on a boombox while I roller skated around in her driveway playing air guitar on a tennis racket. I cried when Davy Jones died. I did not cry when I found out that my Grandma now has Alzheimer's, and I didn't cry when my other Grandma, known as my "Texas Grandma," died. Sometimes when my Dad and I talk about what we want to happen when we die he'll say "I want you and your mother to just roll me into a bush and leave me there." I usually laugh when he says this because I REALLY think the word "bush" is funny, but now I say the same thing. I'm not Paris Jackson, I mean, duh, but when I die, or try to die, I hope that someone will just roll me into a bush. Because nothing is important, or matters, and blah blah blah Twitter.